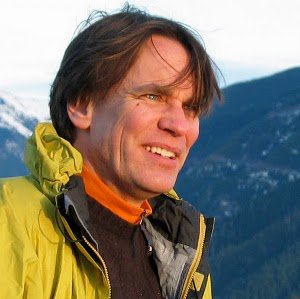 After a lengthy career in media development as programmer, project manager and producer, David traded in his Blackberry for a graphing calculator, earning a degree in Atmospheric Sciences from the University of Washington. Leveraging experience as a research assistant during his time as a student, he stayed on at the department as a research meteorologist for another 5 years, helping to develop experimental data-assimilation schemes for mesoscale weather models, visualization tools for meteorological data and computational tools for the UW Mesoscale Modeling group. David came to ESR in 2011 to provide programming support for OSCAR and the recently-launched Aquarius satellite’s AVDS system.